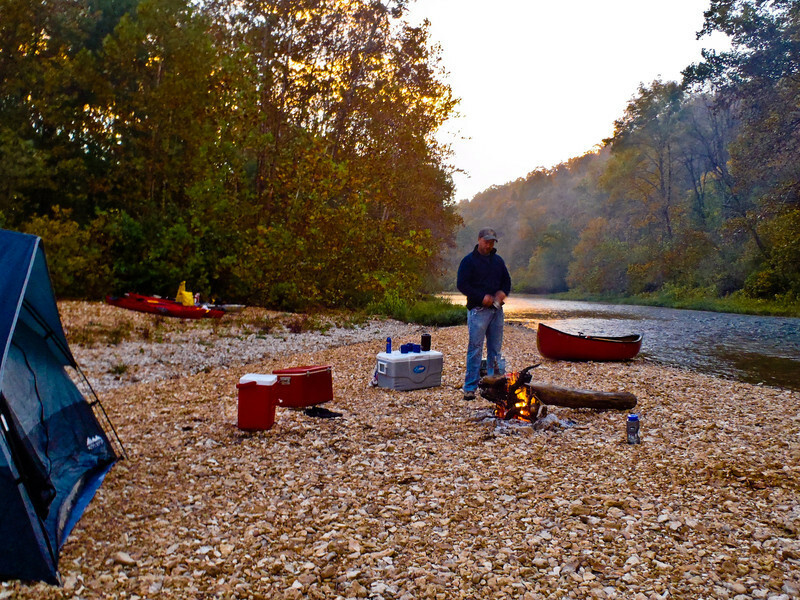 Photos from our October 2011 Current River Trip. Three days and about 45 miles. Bruce Cain, James Cain, Zach Cain, Daniel Cain, Thomas Cain.